Holy molly! I have been waiting for this to happen for like an eternity. 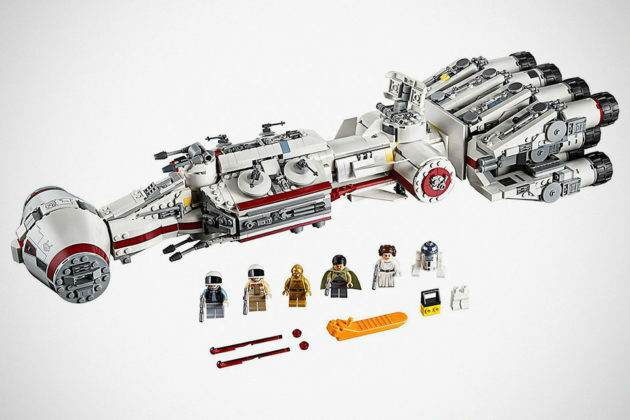 I am talking about the just announced LEGO Star Wars set, the LEGO 75244 Star Wars Tantive IV. Yes! It is happening! 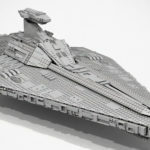 THE Tantive IV (sometimes referred as the Blockade Runner), the Corellian Corvette of everyone’s favourite space princess, Princess Leia straight out of Star Wars: Episode IV – A New Hope is back! 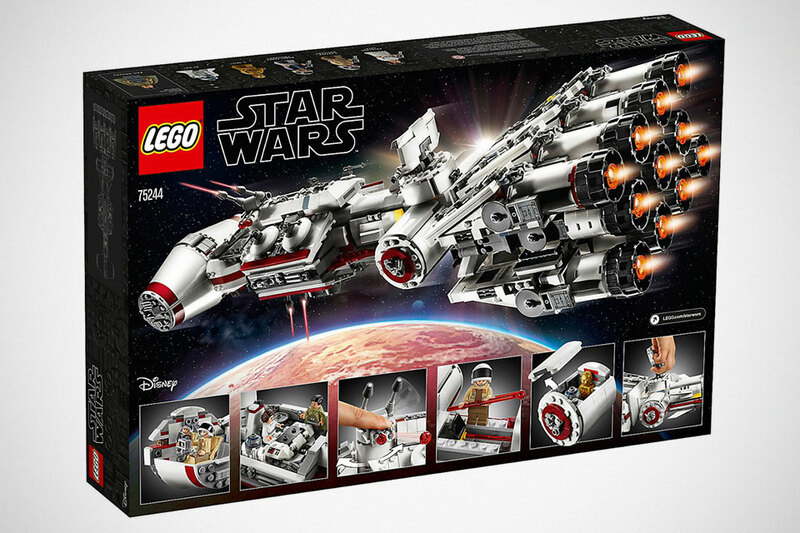 The set is part of the many LEGO Star Wars sets announced at this year’s Star Wars Celebration event. 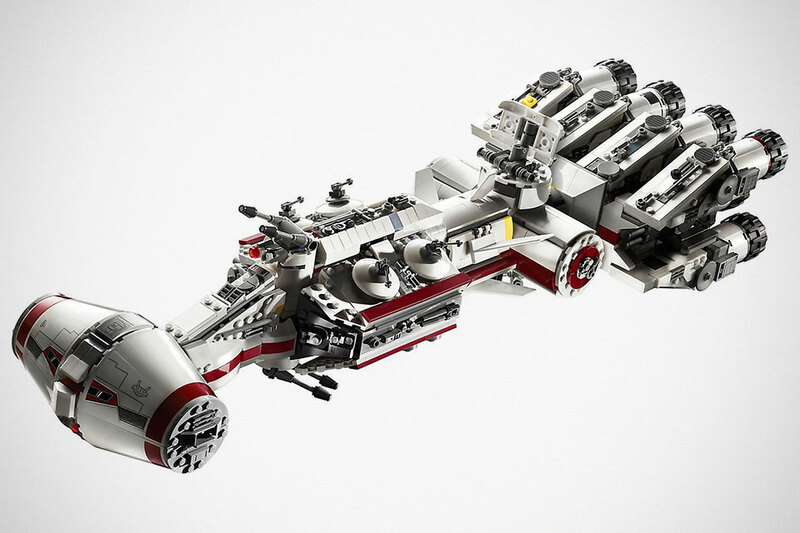 For those who don’t already know, this is the third LEGO Tantive IV set. The first being the Ultimate Collectors’ Series (UCS) 10019 set released in 2001 and retired in 2003, and the second was a play set (10198) released in 2009 as part of the Classic Star Wars line. The latter was a much smaller set that comes with minifigures. 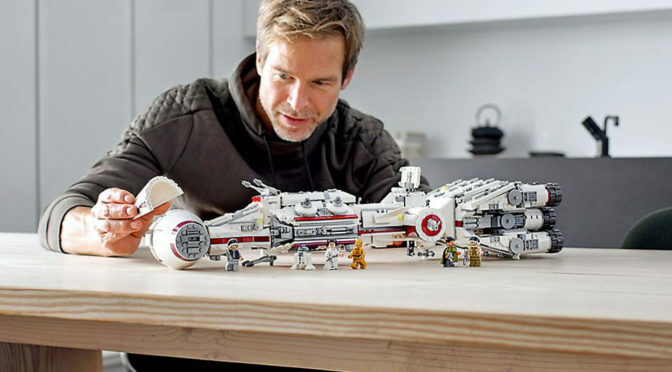 The newly announced LEGO 75244 Star Wars Tantive IV is indeed a welcome news for collectors, but it is not quite a replacement for the original UCS set, IMHO, despite it having almost the same number of pieces. 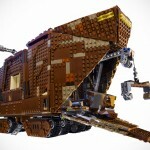 In fact, it has more pieces, clocking in at 1,768 pieces, as opposed to the original’s 1,748 pieces. 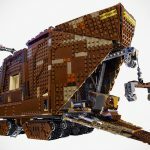 Even though is has 20 more elements, the 75244 looks a little less detailed. I attribute this perception to less stud exterior, including the iconic front hull. The exterior with less stud does make it look like it is an update to the 2009 version. 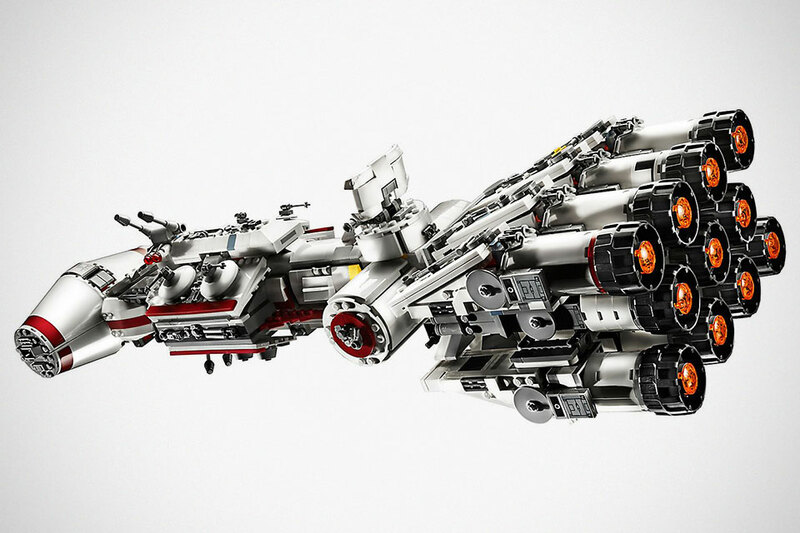 Then again, I guess you could say it is much sleeker compared to the more “jagged” UCS set. 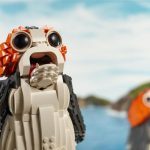 As far as size is concerned, it is wee smaller than the UCS variety, measuring 24 inches (62 cm) long, 7 inches (19 cm) wide and 5 inches (14 cm) tall. And it does not appear to have stands of any kind (which is a norm with play sets anyways). Some of the key features include an elongated hull, detachable escape pods, elevating gun, cargo hold, massive 11 engines/thrusters, and a removable hull plate that reveals a detailed 2-minifigure cockpit, conference area with table, weapon rack and a control console with a pair of seats. Also included with the set are 5 minifigures, including Bail Organa, Princess Leia, Captain Antilles, C-3PO, Rebel Fleet Trooper and R2-D2. 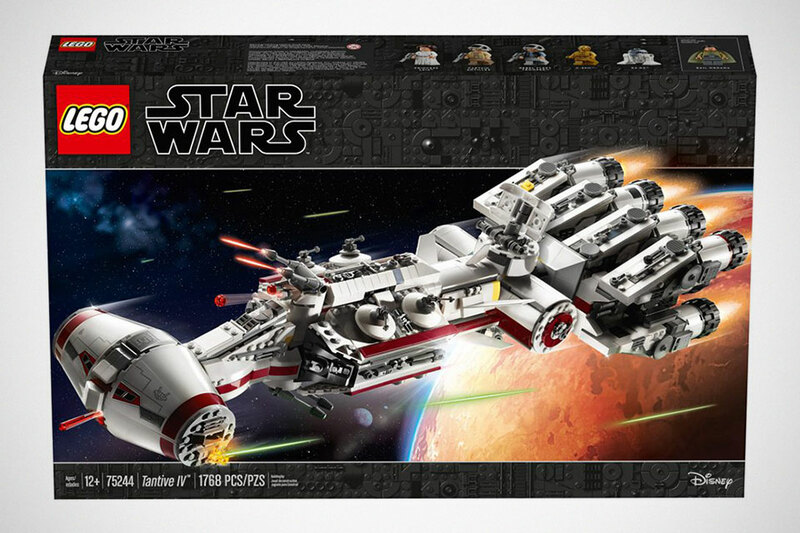 The LEGO 75244 Star Wars Tantive IV set will hit the stores starting May 4, 2019, with a wallet-hurting sticker of $199.99.